If I Gave Up My Publishing Share to Another Publisher, Can I Still Register the Work with Songtrust to Collect My Writer's Share? 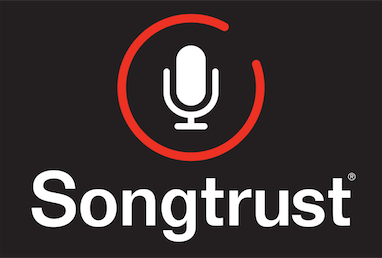 No - Songtrust only collects on behalf of your publishers' share, thus if another publisher has already been assigned the right to collect on behalf of your publishing share, we cannot also collect on it. Your writer's share for performance royalties gets paid to you directly from your PRO, it does not come through us.